In the early 90’s a group of astrologers met in Toronto to discuss the idea of setting standards for astrology teaching in Canada. There were different lines of thought – become a chapter of NCGR – already an established organization or any of the other astrology organizations that existed at that time. The other option was to ‘go it alone’ - setting up an organization that was dedicated to Canadian students and teachers which would be trail blazing, a lot more work to do, but ultimately more rewarding. Joan Gibbins of Toronto assisted by Elaine Pond, her astro twin (born 3 weeks apart) from Waterloo, Ontario, were the pioneers. In the summer of 1993, the Canadian Association of Astrological Education (CAAE) was born. Members of the founding group also included Murray Souva who acted as CFO of the new organization and Janet Markham, secretary. The organization got off to a roaring start – during the first two years that examinations were held there were regularly 40 to 50 students writing each of the Basic and Intermediate exams, with a good representation taking the Advanced level course. As students moved through their studies, the CAAE Board was kept busy with expanding membership, developing course curriculae and teachers, and all the business requirements of a growing company. Along the way, Murray Souva was replaced by Don Keith. 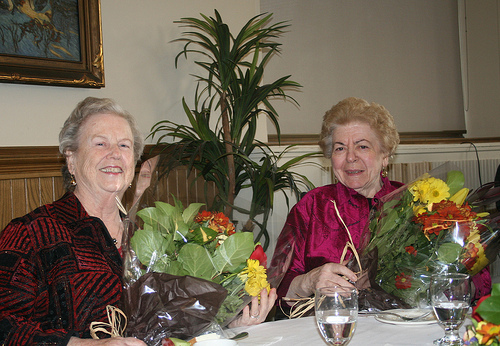 When Elaine Pond moved away from the organization in early 2000, Janet Markham stepped in to assist Joan Gibbins and Joan Ann Evelyn took over as Secretary. In 2004, Janet Markham took over as President. While Joan continued to focus on the educational work, Janet tried to develop the profile of the growing CAAE. A website was introduced as well as gaining awareness in the community through participation in events such as The Women’s Life Fest conference. At the same time, the CAAE worked with other community organizations such as the Living Institute to bring into Canada some international astrology speakers such as Richard Tarnas(US) and Sue Tompkins (UK). December 6, 2009 saw the first CAAE graduates qualify under the CAAE banner. This included a range of teachers and students from Ontario, Manitoba and British Columbia as well as Nova Scotia. An important first step in realizing the goal of the CAAE to become a truly Canadian astrology organization.